You can use the contact form below to get in contact with us. 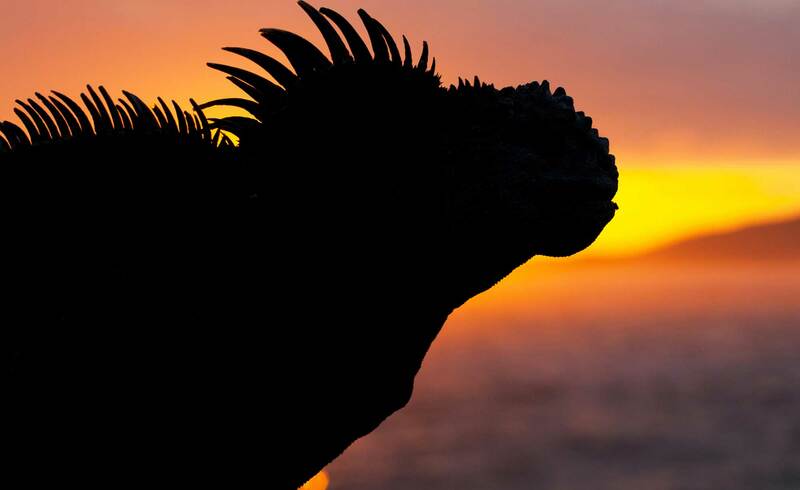 We are a small team, but we are dedicated to supporting learning about the Galapagos Islands and we will get back to you as soon as possible. Would you like to sign up for our Discovering Galapagos Newsletter to hear more about our work, appeals and lesson plans?